STOP PRESS - Sasha won the District Finals too and now goes forward to the Nationals so Well Done Sasha for cooking up a storm! Last Monday saw ‘Young Chefs’ that live in Thurrock go head to head with each other. 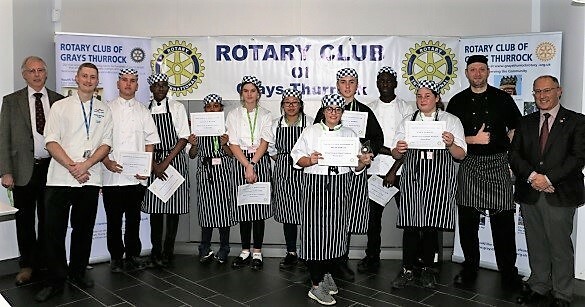 The Rotary Club of Grays Thurrock together with the South Essex College (SEC) ran the Rotary ‘Young Chef’ competition and the competition was fierce. The event is a four stage national competition designed to encourage the development of cookery skills and was open to all students in full time education aged 11 to 17. This was the first round with the winner moving to the all Essex competition. The aims of the competition were to learn how to cook a healthy meal, consider food hygiene issues, develop food presentation skills, develop organisational and planning skills and develop an ability to cope in a demanding situation. The goal was to prepare in two hours, a three-course healthy meal comprising starter, main course and dessert for two people costing less than £20.00. The students used the cooking facilities at the South Essex College and the judges were Head Chef Steve Deal assisted by Chef Lecturer Phil Watson from the SEC who had the task of judging the food produced. 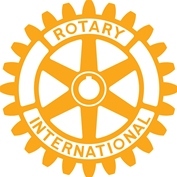 The winner was Sasha Martin from the Gateway Academy who will now represent the schools in Thurrock at the Rotary County event. 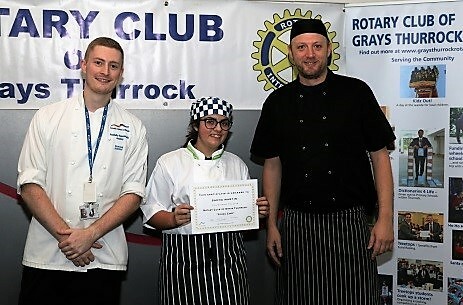 Above picture shows Head Chef Steve Deal, Sasha Martin and Phil Watson. Group picture of all the chefs and members of the Rotary Club of Grays Thurrock.